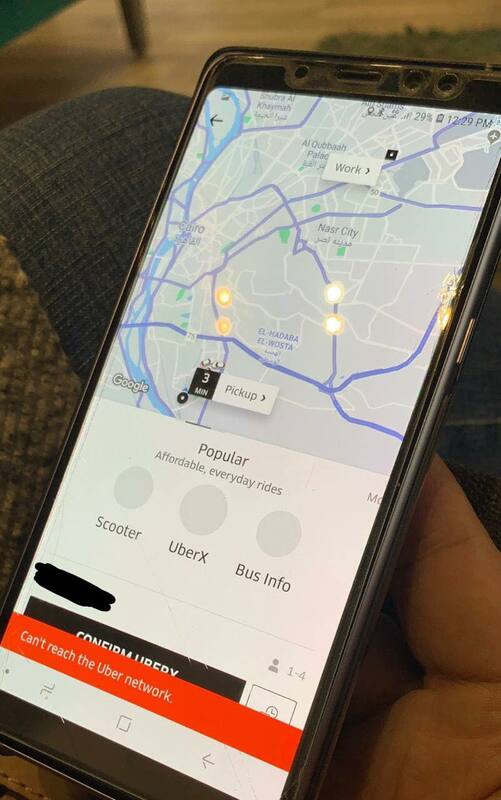 Egypt’s ride hailing app Uber has been experiencing technical difficulties for the past two weeks which is preventing customers and drivers from accessing the application. According to the source, Uber is currently lobbying with the government to solve this issue. The issue rose when President Abdel Fattah El-Sisi rectified a law that was passed by the parliament last May over the licensing issue halting both Uber and Careem’s operations. 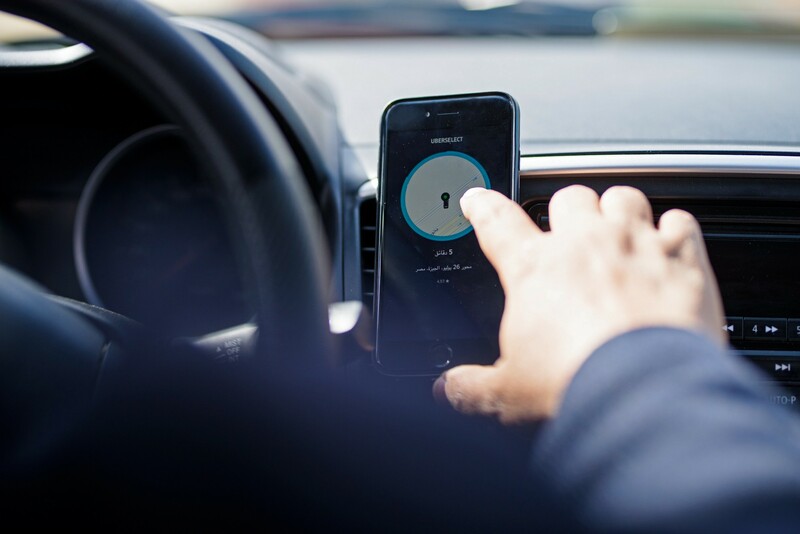 The law essentially regulates the operations of the two apps and contains a clause that requires the ride booking apps, including Uber and Careem, to share user data and information with the local security authorities upon their request. According to Mada Masr, “the problem was being caused by Egyptian telecommunications company WE, the mobile service provider of the state-owned Telecom Egypt.” However, users of other local telecommunications service providers are also experiencing these issues. 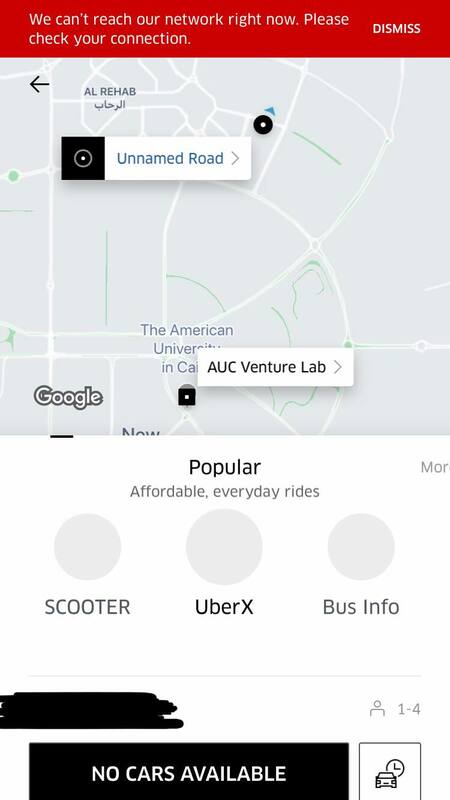 Although Uber is not completely blocked in Egypt, the app has been experiencing issues. We spoke to several users who have been experiencing glitches over the past couple of days. Error messages like “Cannot reach the Uber network” and “We can’t reach our network right now. Please check your connection” have been popping up. The technical issues in the app have costed Uber a lump sum amount of money as customers now turn to Careem for their ride-booking needs.